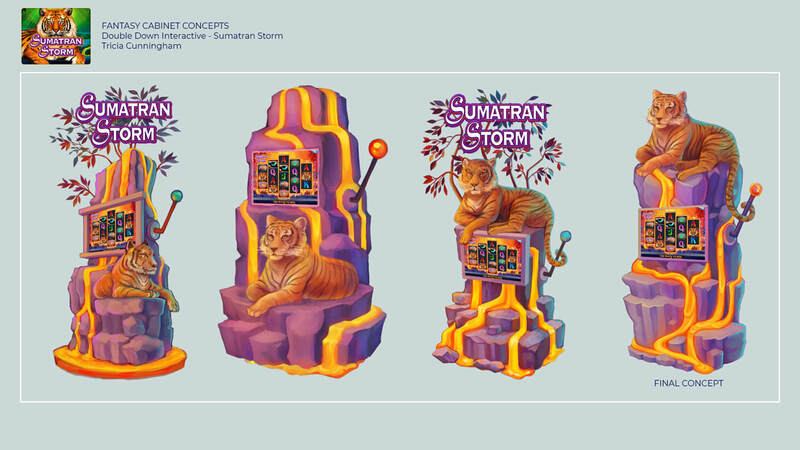 Each ported slot game received its own themed fantasy game cabinet. 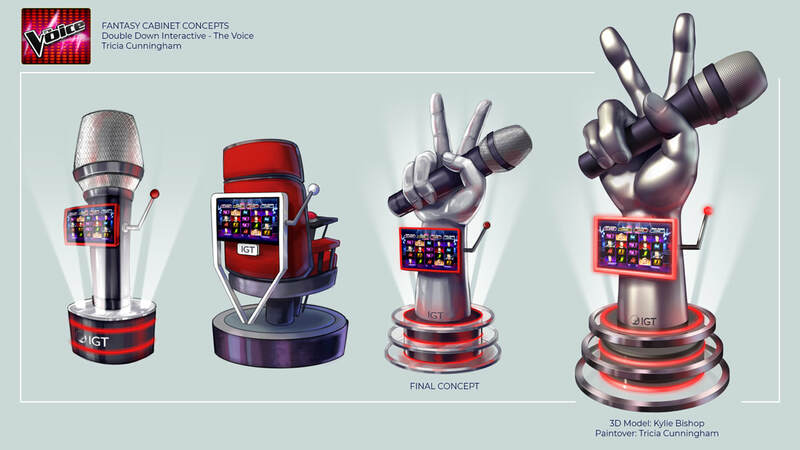 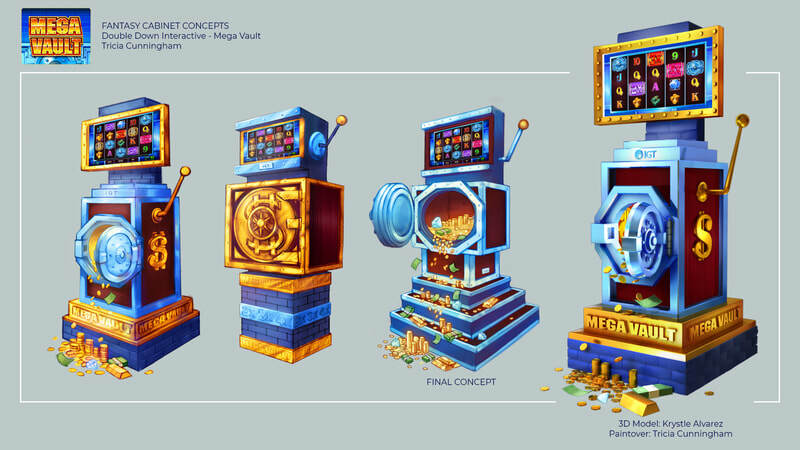 Final concept would be handed off for another artist to model, and sometimes passed back for a paintover. 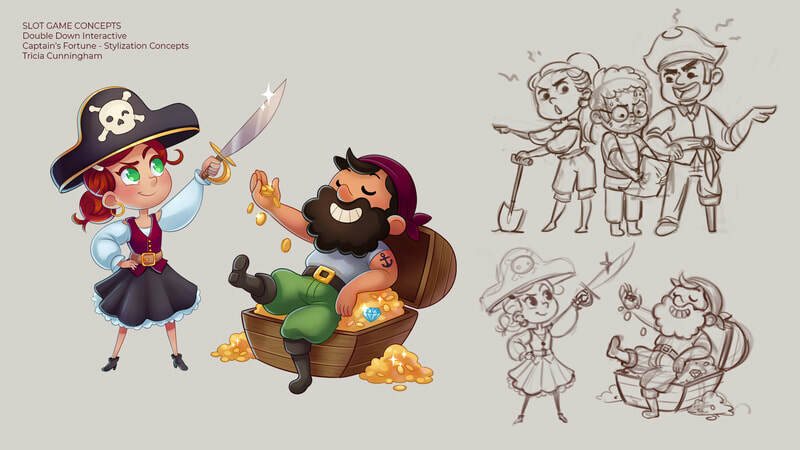 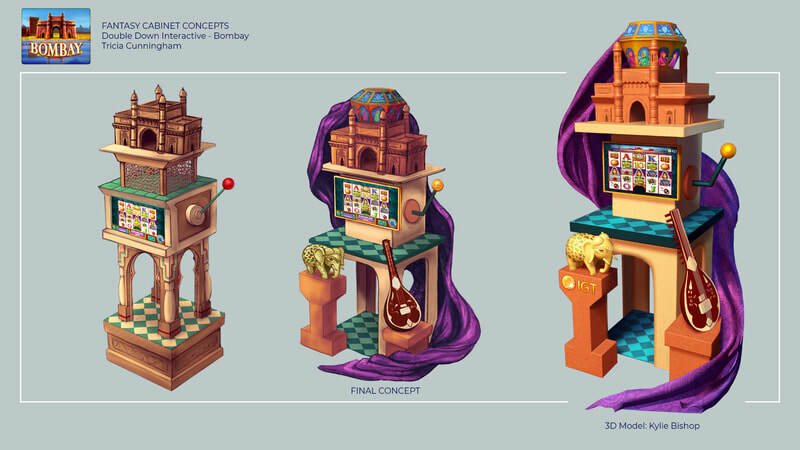 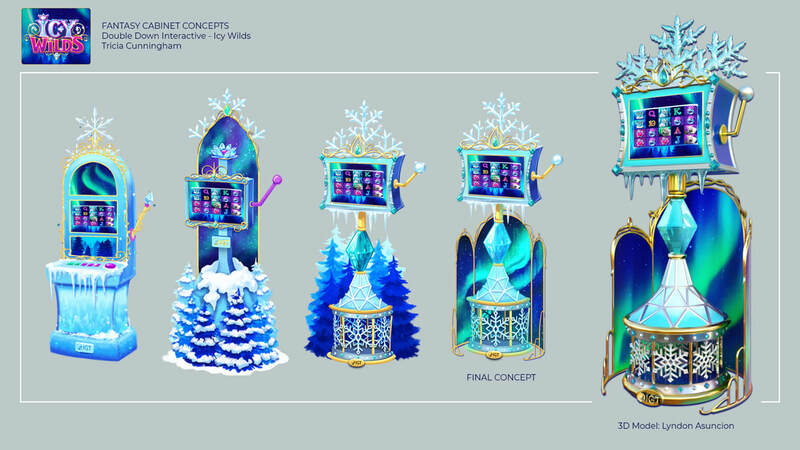 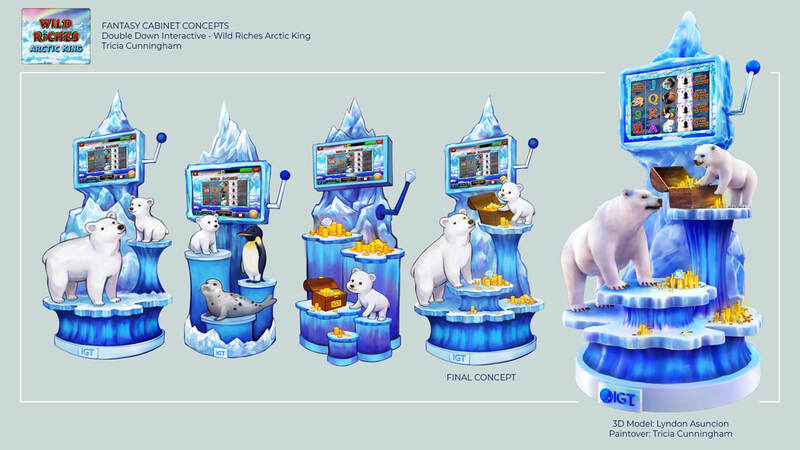 Had the opportunity to create some concept art for potential video slot games. 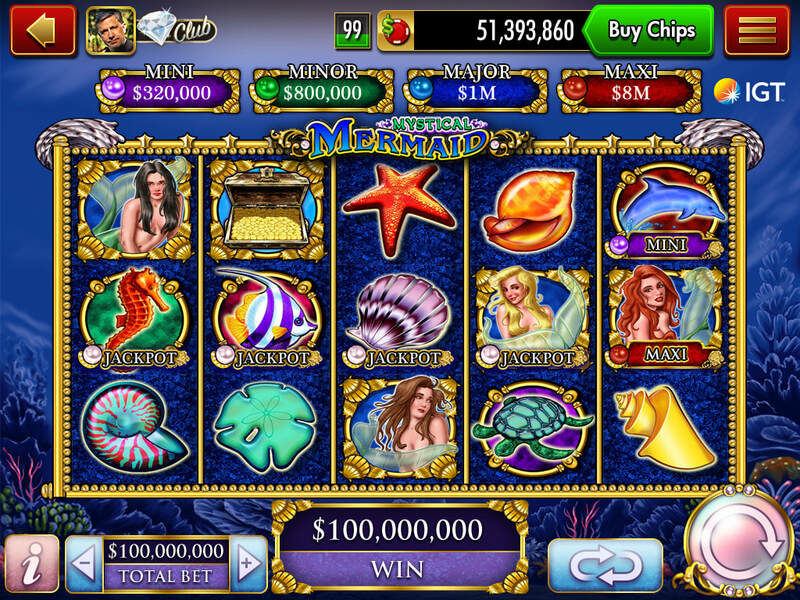 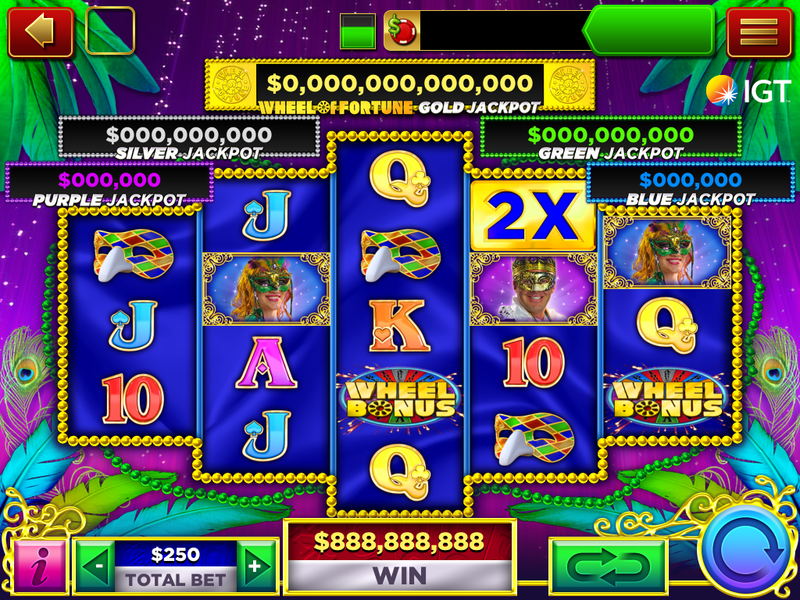 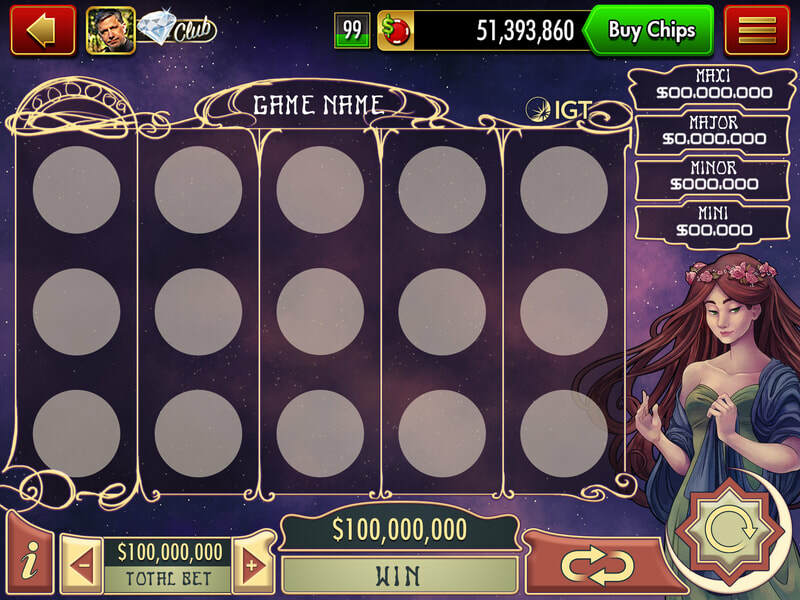 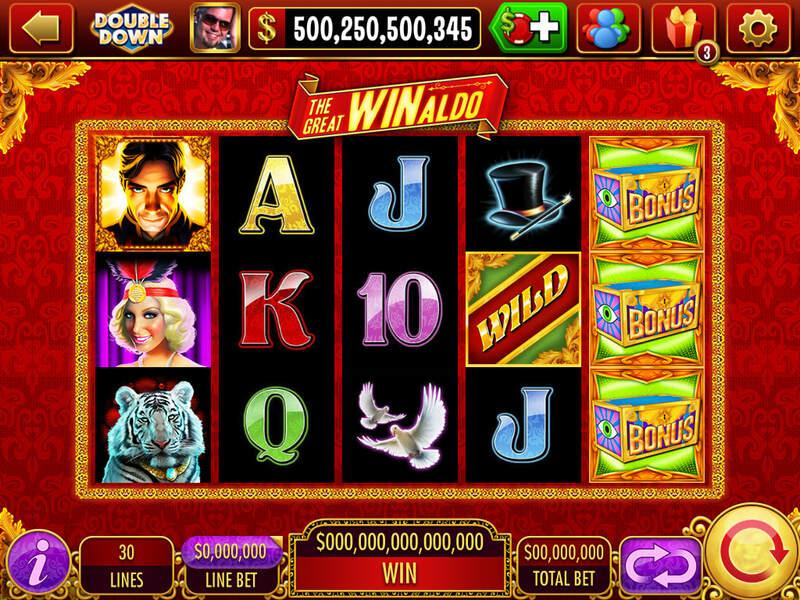 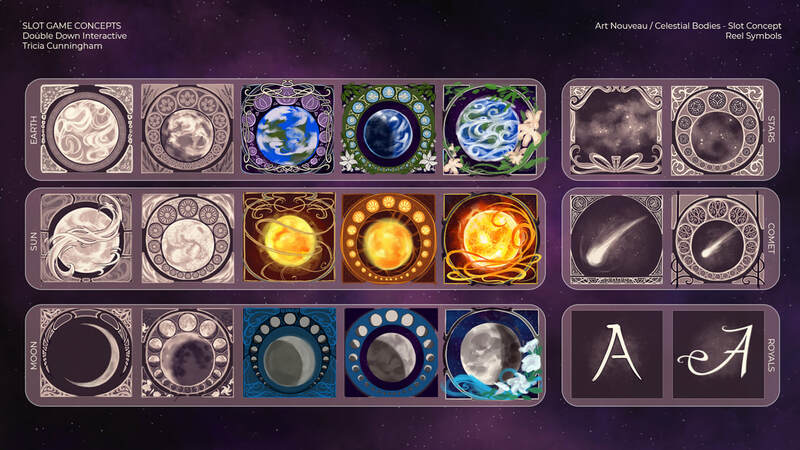 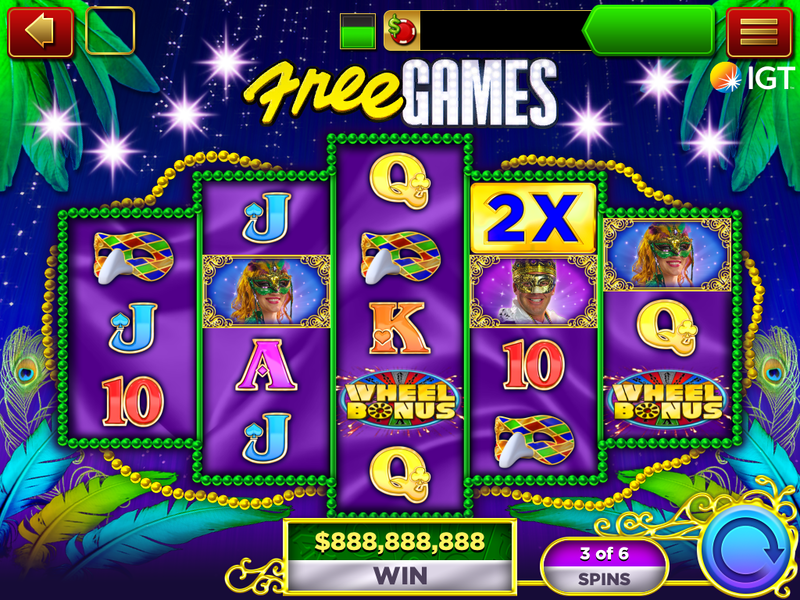 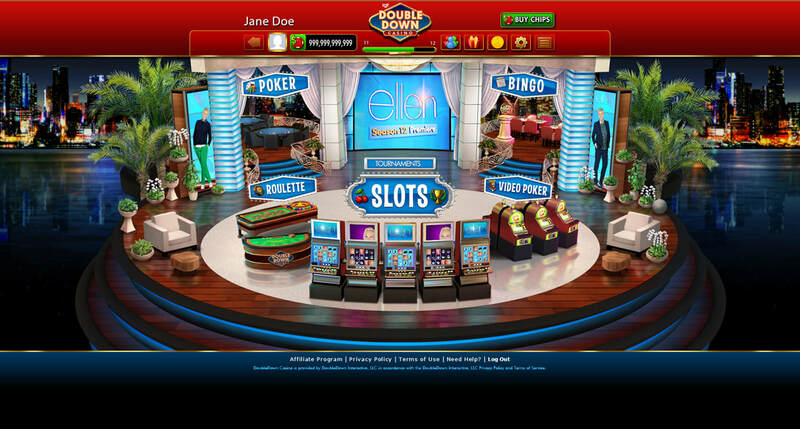 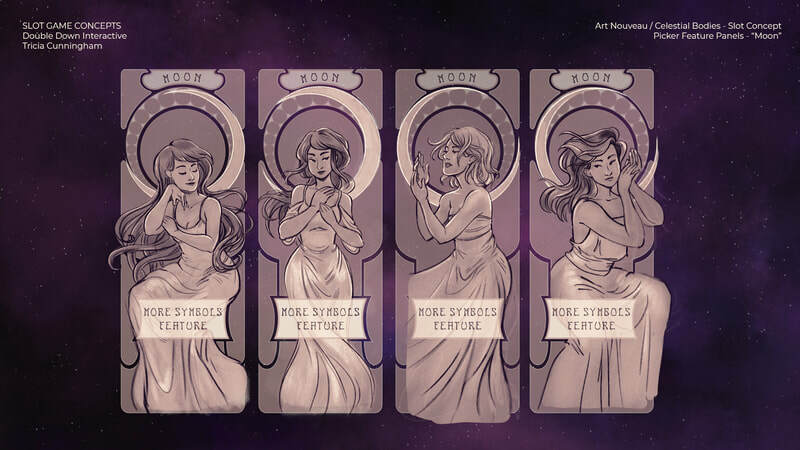 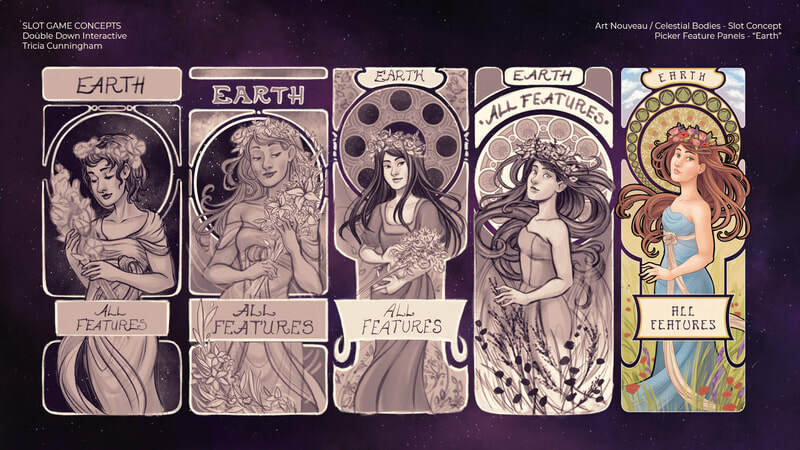 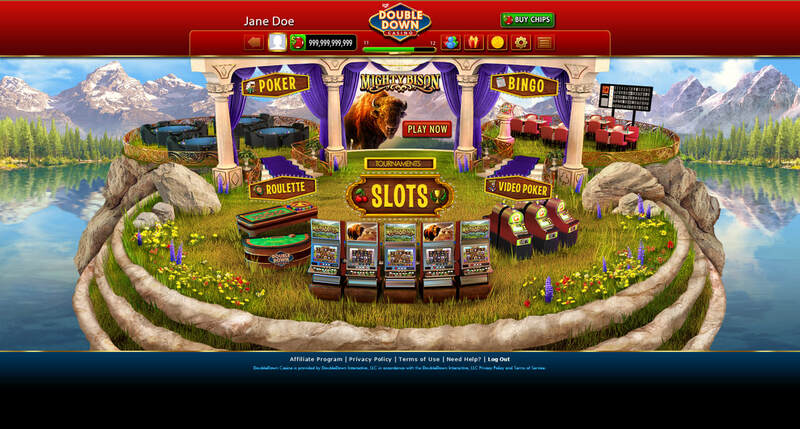 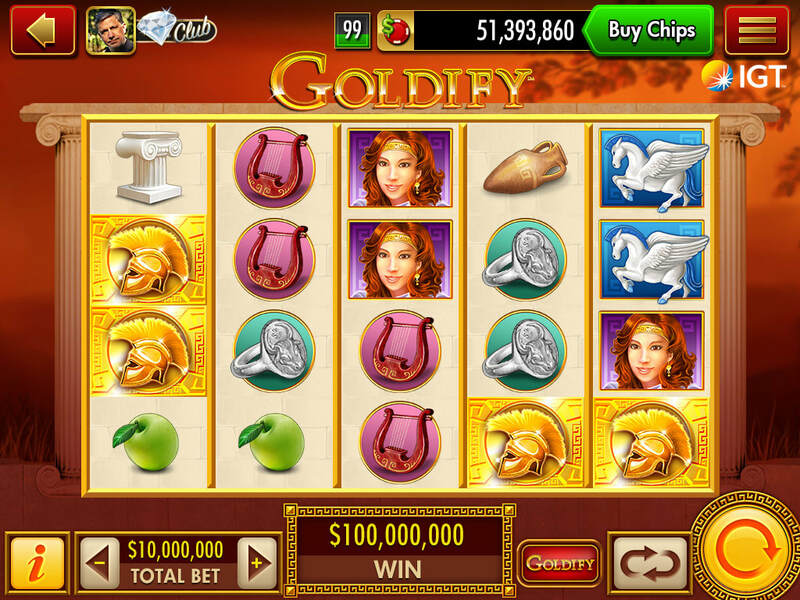 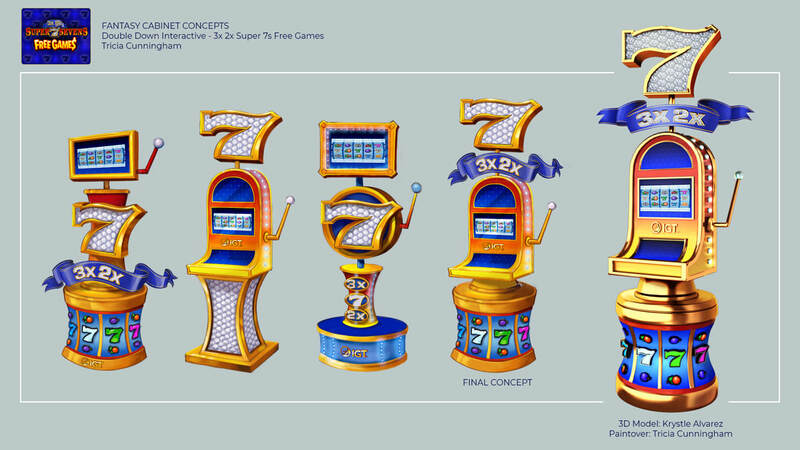 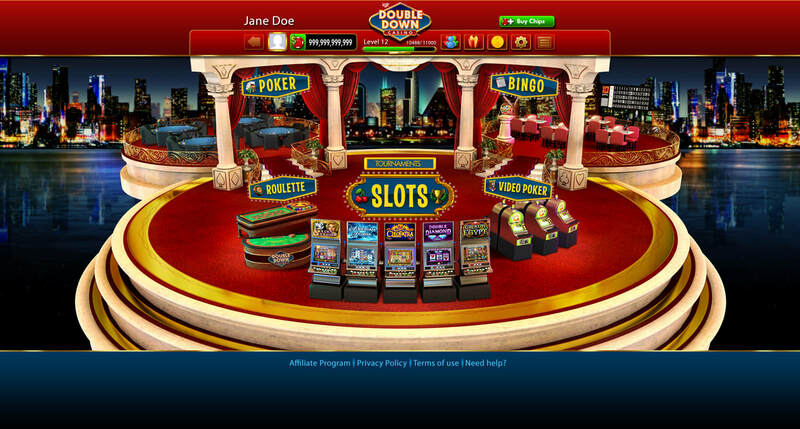 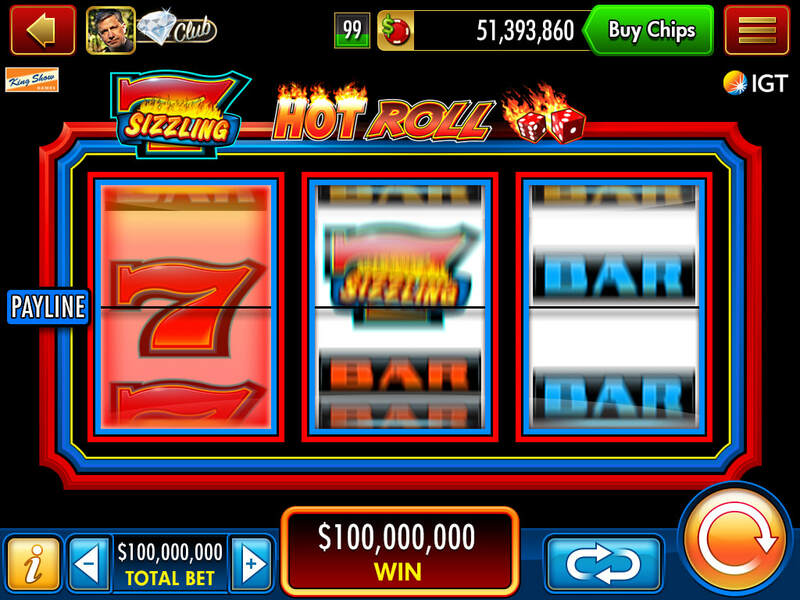 Most UI elements remain consistent between different slot games, but would be skinned to match the theme of each individual title. 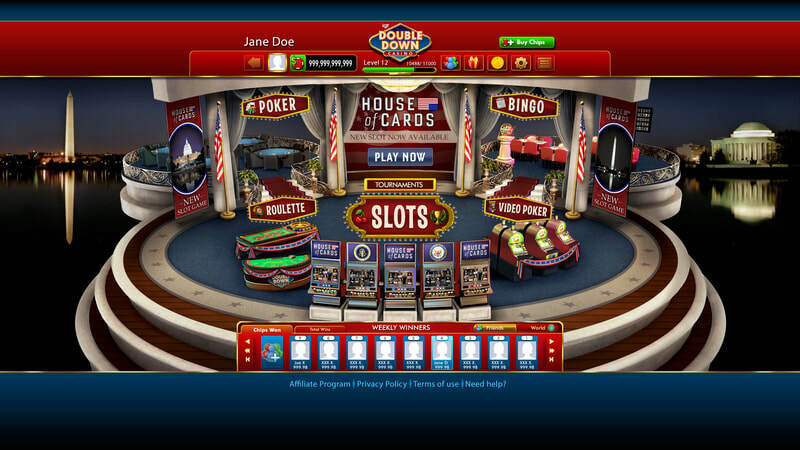 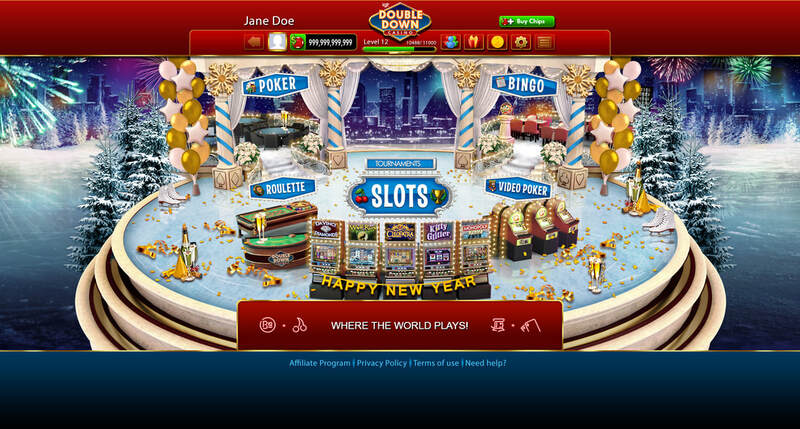 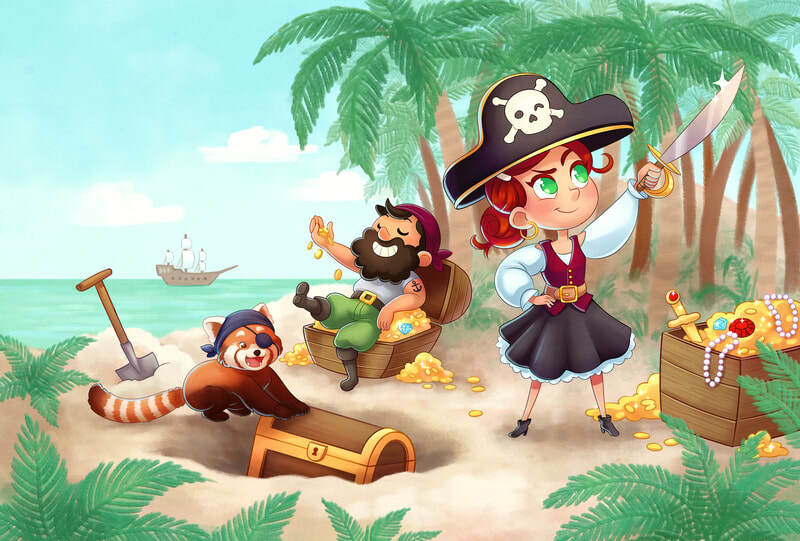 The desktop app's landing page would often be skinned to advertise special game launches and celebrate holidays.